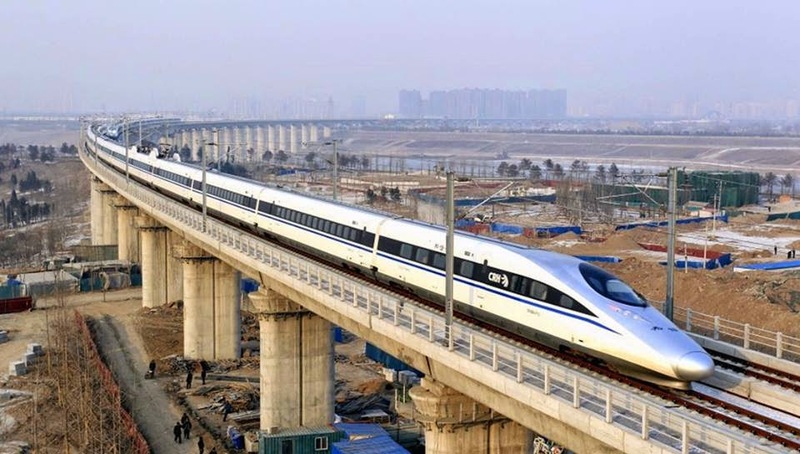 August 4, 2014, Thailand’s military government has approved a $23 billion dollar plan to build a high-speed railway that will eventually link with China. Upgrading the existing rail network should begin next year and be complete by 2021. It’s part of an eight-year investment that will see improvements to rail services, better public transport in the capital, new highways and upgrades to ports and airports at a total cost of around $94 billion dollars. Source: CCTV America. For now, #Thailand's trains are going nowhere fast. The state-run #railway carries 50 million passengers a year, but it's long suffered from a lack of investment. But all that may be about to change. Thailand's new military government has approved a $23 billion dollar plan to build two high-speed routes. Source: CCTV America.